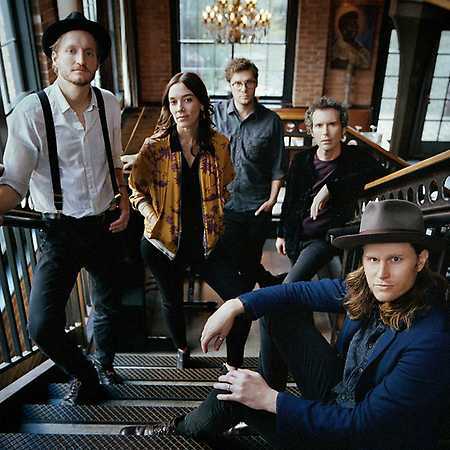 The Lumineers are an American folk-rock band based in Denver, Colorado. 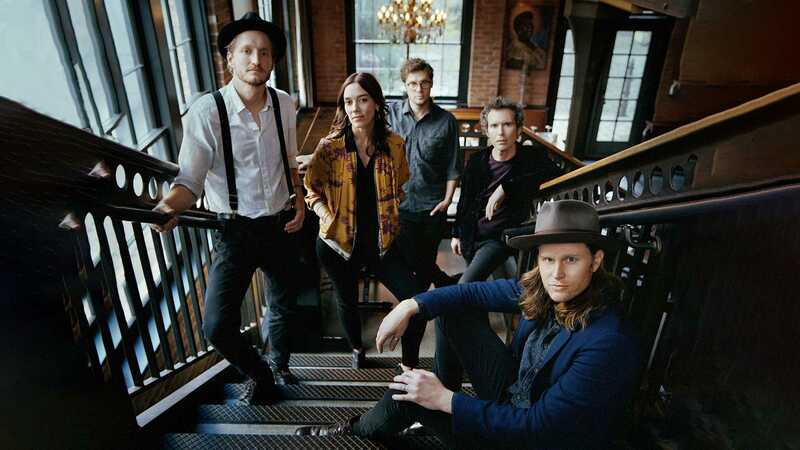 The founding members are Wesley Schultz (lead vocals, guitar) and Jeremiah Fraites (drums, percussion). Schultz and Fraites began writing and performing together in Ramsey, New Jersey in 2005. Cellist and vocalist Neyla Pekarek joined the band in 2010. 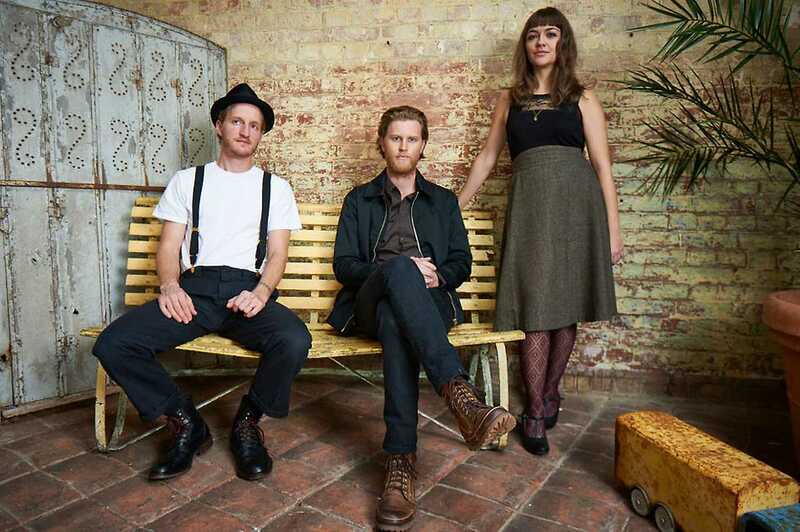 The Lumineers emerged as one of the most popular folk-rock artists during the revival of the genre and their growing popularity in the 2010s. The band’s stripped back raw sound draws heavily from artists that influenced Schultz and Fraites such as Bruce Springsteen, Bob Dylan, and Tom Petty. They are known for their energetic live shows and several international hit singles including Ho Hey, Stubborn Love, Ophelia, and Cleopatra. The band has become one of the top touring bands in the U.S. and also sells out shows around the world.